As specialists in Patio and Driveways and Paving in Edinburgh, we offer an exceptional, high-quality installation service that is second to none. Our patio fitters pride themselves on the level of care and service they give when undertaking any patio project. We ensure all our work is guaranteed, and the patio finish will be of the highest quality that you will admire for years to come. 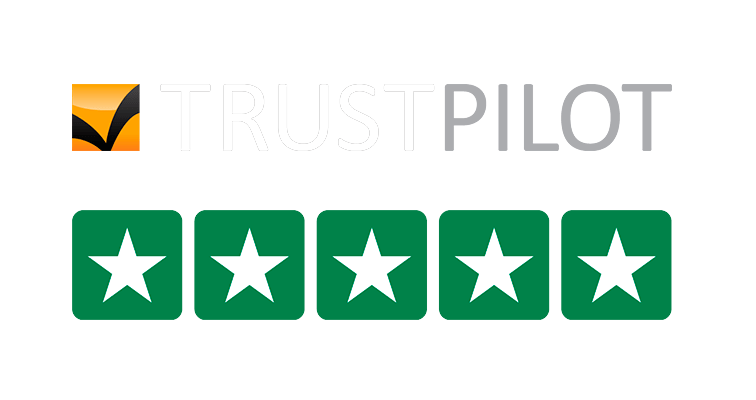 For your complete assurance and peace of mind, all Edinburgh Paving Company installations are protected by our 10 year guarantee. Patios can be the perfect area for socialising and relaxing. Creating the right effect is an important part of the initial design stage. We cater for traditional, modern and contemporary designs taking care with drainage, steps and walling requirements. GET A FREE PATIO QUOTE TODAY!